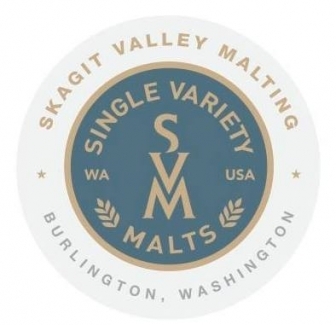 You are here: Home / EVENTS / Skagit Farm to Pint Run for Beer Kicks Off Skagit Beer Week! 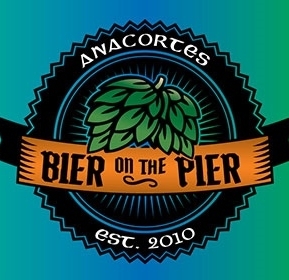 The Brewery Running Series was started in Washington by Tonio Tello in 2016, with it’s first full year of events in 2017, the Brewery Running Series events are 5k-ish, fun-run courses that all start and end at local Washington breweries, primarily in the Seattle area at this time. 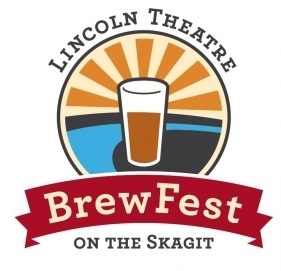 We welcome all runners, walkers, joggers, and spectators that are interested in enjoying the great sights/streetscape around Seattle, WA and the great craft beer that our breweries have to offer. All of our participants complete a 5k course nearby each brewery. Afterwards, everyone hangs out, drinks beer, and enjoys local live music! Be active, have fun, give back! In addition to pairing some exercise and good beer, a portion of all proceeds go back to local non-profits! The Brewery Running Series started in Minneapolis in 2012 by Nate Herrington and Morgan Jappe. They wanted to combine their favorite things – being active, drinking beer, and supporting their community. Turns out, a few thousand other locals share those same interests across the Country! 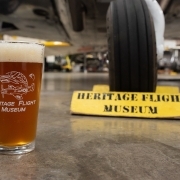 A few years and tens of thousands of beers and miles later, they decided to branch out. 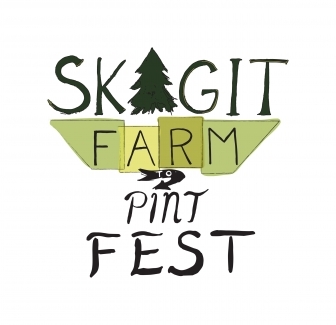 Tapping Chuckanut Brewery & Grains of Wrath Collaboration Skagit Farm to Pint FEST 2019 Tickets are NOW on Sale!